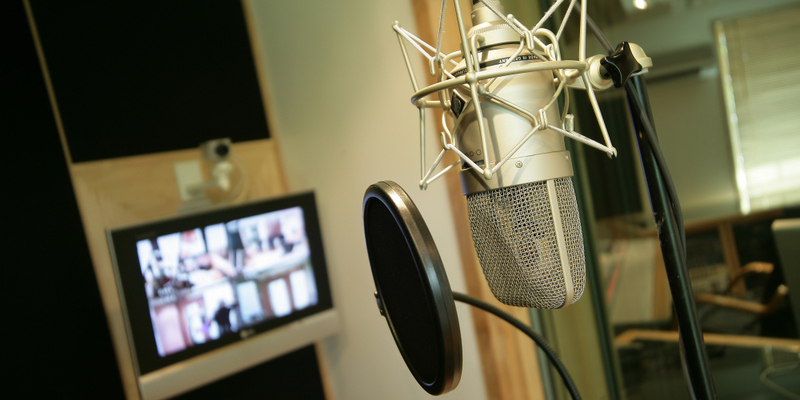 ﻿ Pro audio recording studio near London producing a high quality sound at an affordable rate. 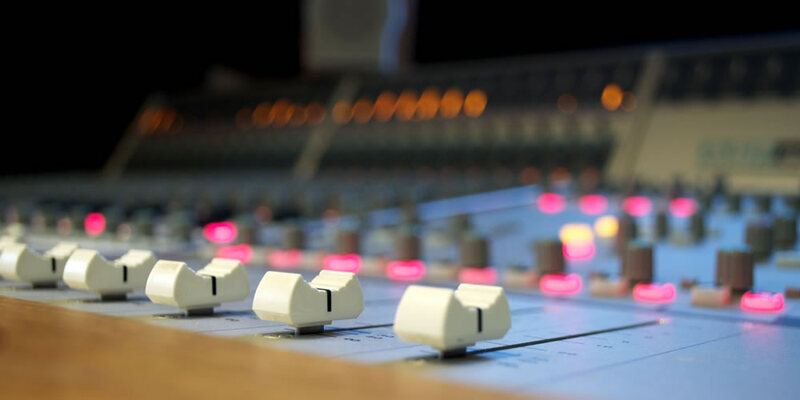 At Ten21 recording studio, we pride ourselves on our quality of sound and service, but don't take our word for it, read our customers' testimonials or listen to some of our recent visitors audio clips. 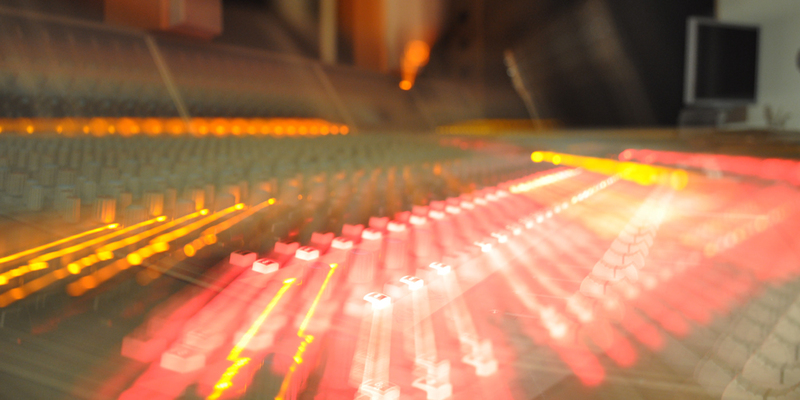 More than just a recording service, the vast playing experience of owner/record producer Sean Kenny is freely available (should it be needed) to guide and assist you through the recording process. All at surprisingly affordable studio rates. We are one of the few recording studios in the area to offer the sound of analogue via the iz ADA converters and Protools Native. The precision of Recording Architecture's studio design and the acclaimed M&K monitoring system make for a very accurate listening and recording environment. 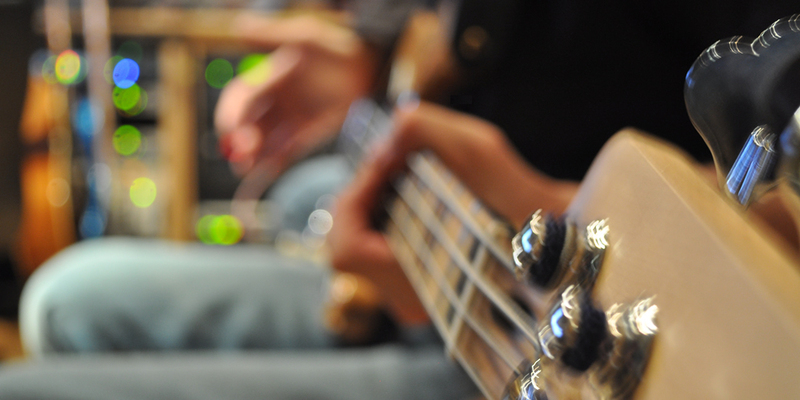 Check out our studio videos. 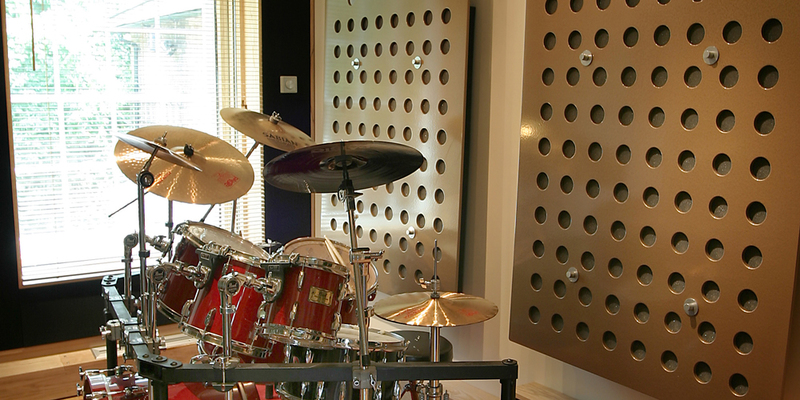 Less than an hour from London and set in the idyllic Kent country side, the friendly and relaxed atmosphere of Ten21 recording studios makes it the perfect choice for your recording project. With a wide variety of available local Hotels and B&B's listed on our dedicated accommodation page finding a suitable place to stay is made easy and with 6 pubs, 4 restaurants, 2 takeaways and a Tesco express within a mile, you'll never starve at Ten21 studios. Couple this with our close proximity (just over a mile) to mainline road and rail links plus plenty of free parking and Ten21 recording studio has to be your studio of choice. 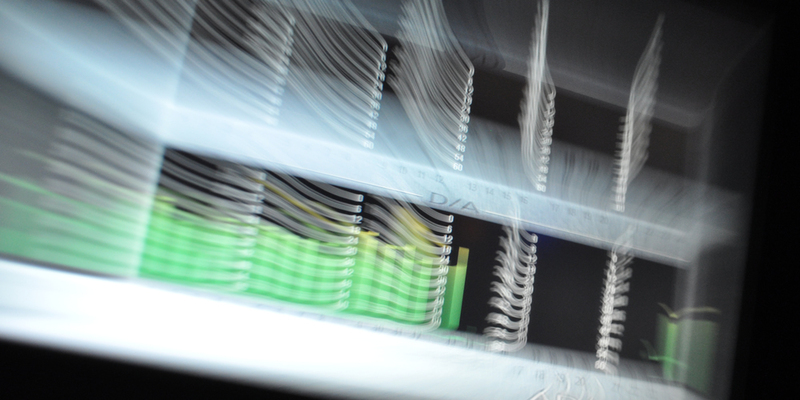 Recording should be an enjoyable and creative experience. 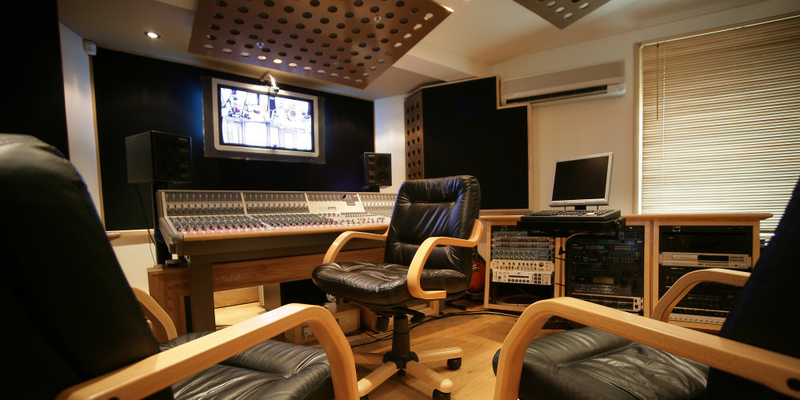 You need to be sure coming to the right place and to help you decide we recommend you check out our recording studio gallery as well as our recording equipment page for technical details and our testimonials page for client endorsements. To help you prepare for your session our session preparation page is a "must read". To book or discuss your requirement call 01622 735200 or email us your requirement. Please see below for the studio's latest news and a selection of useful articles. Watch this space, more coming soon! 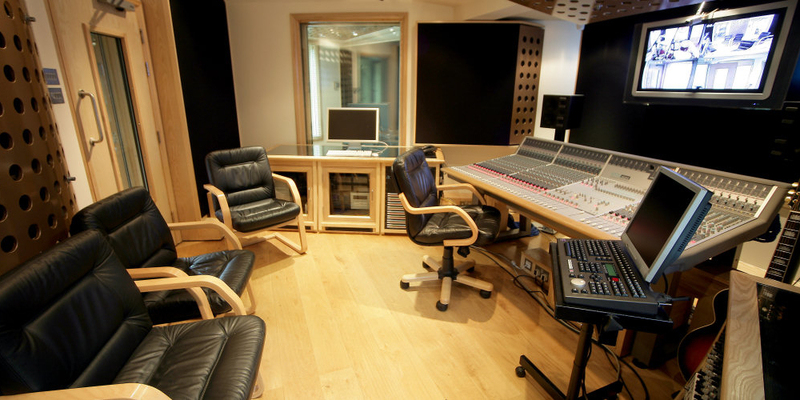 Ten21 recording studios has been designed to be as flexible and as versatile as possible in the range of services it can provide.